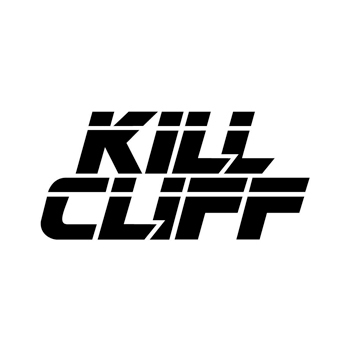 The Navy SEAL Foundation and Kill Cliff, a leading provider of clean sports drinks, have entered into an Official Partnership. This is the first corporate partnership of its kind for the Navy SEAL Foundation. 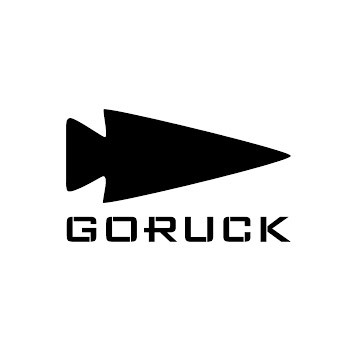 GORUCK and the Navy SEAL Foundation have announced a new "Official Partnership" between the two organizations. The partnership’s goal is to raise awareness and funds in support of the NSF’s specialized programs and services that benefit Naval Special Warfare (NSW) community, its warriors, families and veterans while encouraging the "GORUCK" way of life. 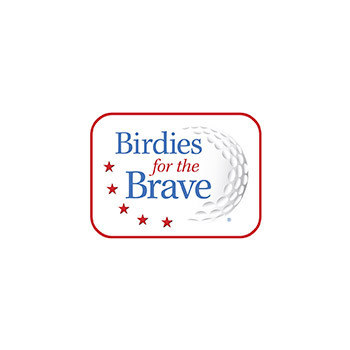 A national military outreach initiative dedicated to honoring and showing appreciation to the courageous men and women of the United States Armed Forces and their families, proudly supports the Navy SEAL Foundation. 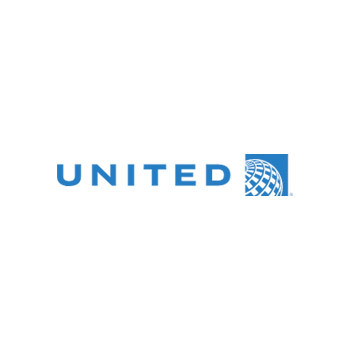 Since 2012, United Airlines has provided air travel to the Navy SEAL Foundation with total support over $100,000! We are grateful for their sponsorship! 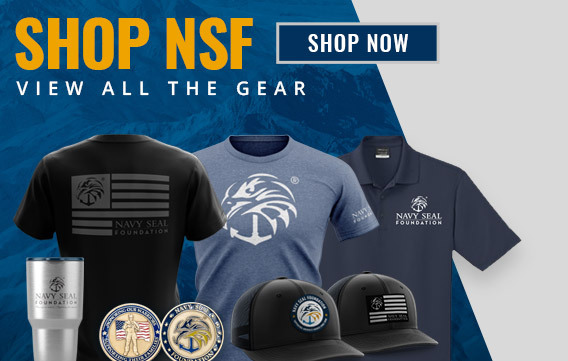 Support the Navy SEAL Foundation by shopping on Amazon.com. 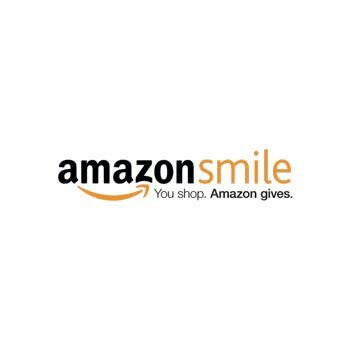 When you shop on AmazonSmile, the AmazonSmile Foundation will donate 0.5% of the purchase price of eligible products to the Navy SEAL Foundation. Would you like to become a partner or teammate? Interested in promoting the Navy SEAL Foundation on your website or donating proceeds from a sale of a product? Please download our Promotional Use of Logo and Brand Packet that contains our standards and an agreement. Please review, complete and return to development@navySEALfoundation.org. Like events, this is the first step in the Foundation’s consideration for all promotions.